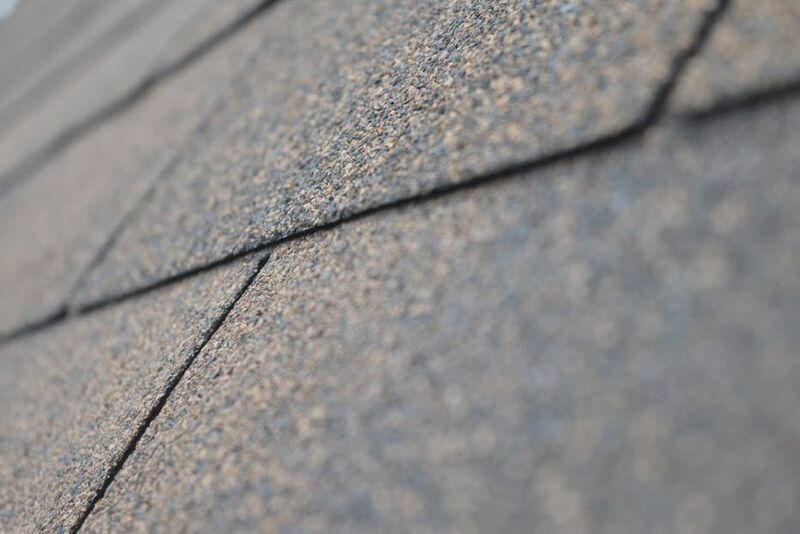 If you have questions on how often your roof needs to be inspected, or are looking for new tips to help keep your roof in good shape, you’ve come to the right place. Ridge Meadows Roofing Inc is here to answer your questions and give you guidance on different issues your roof may have. Call us today, if you have any further questions or want to set up a roof inspection in Coquitlam, Maple Ridge, Pitt Meadows, Burnaby, Vancouver and the surrounding areas of British Columbia. With summer right around the corner in Pitt Meadows, you might be starting your outdoor spring cleanup. 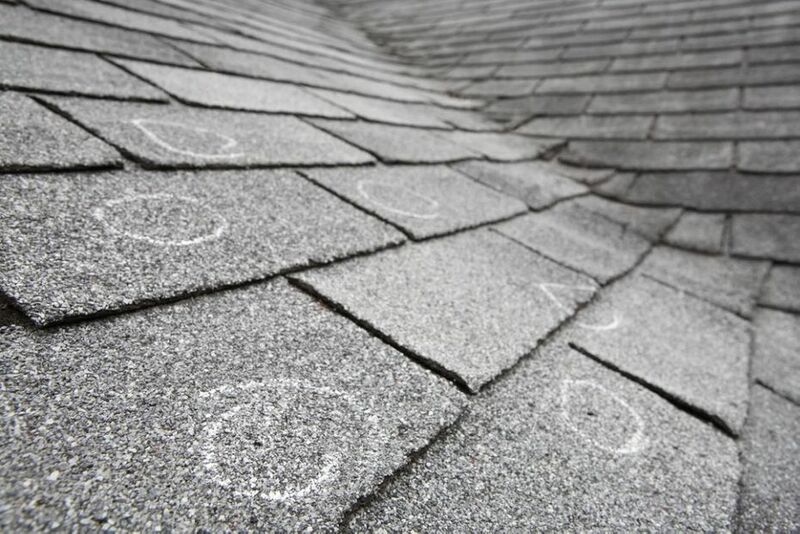 But when was the last time you inspected your roof? A roof is a large investment, and it works hard all year long sheltering you from the elements outside. You can protect your investment with a little routine maintenance. 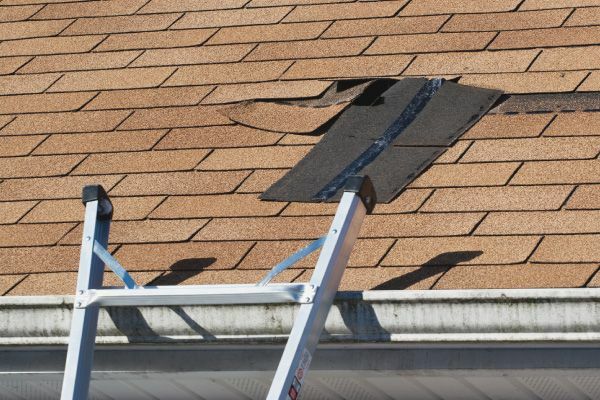 Preventative care for your roof will help you avoid costly repairs. 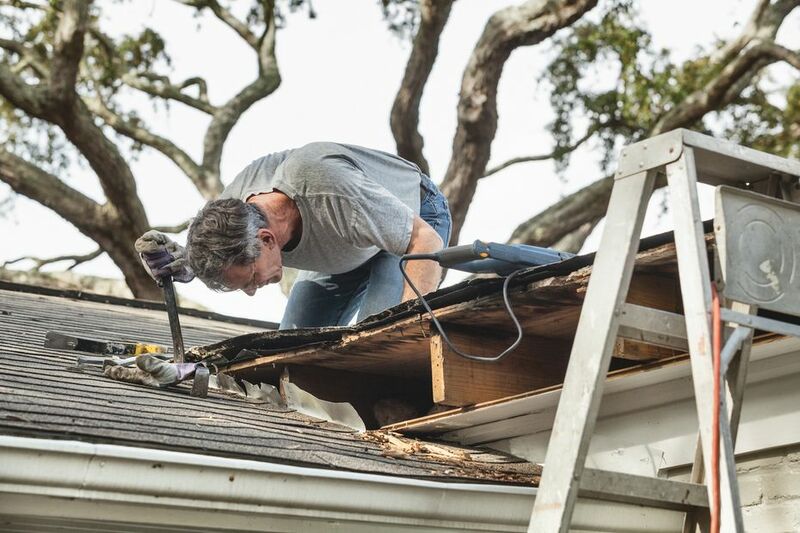 Even old roofs benefit from a regular maintenance, and if your roof needs a little TLC call in a roofing company like Ridge Meadow Roofing Inc for repairs! 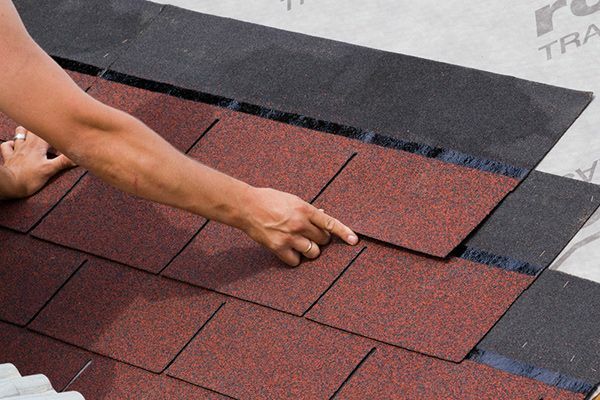 Here are four ways to prolong the life of your roof. Can a New Roof Increase Your Home's Resale Value? When people think of renovations and home improvement projects that could increase the value of their home, they are more likely to think of projects such as kitchen and bathroom renovations rather than of new asphalt roofing. However, hiring roofers such as Ridge Meadow Roofing Inc to install a new roof on your home can actually be a fantastic way to increase your home's potential resale value.